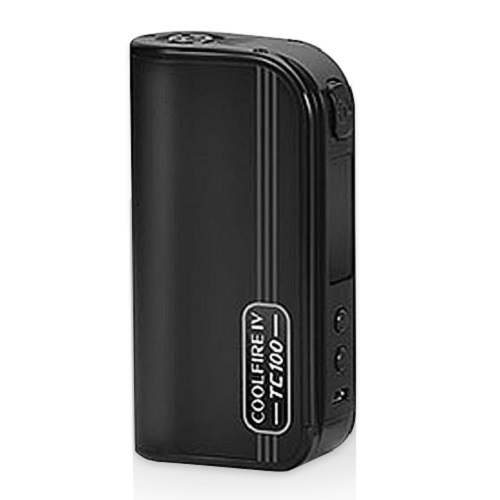 The Innokin Coolfire IV 100W TC Mod showcases Innokin's innovative and hard work to producing their most advanced and lauded chipset; the Aetheon, which features proven accuracy,consistent power production and ClearWave noise cancellation technology.The Aetheon chipset provides an incredibly precise and stable output curve, UltraFast firing technology that powers a ramp up upon firing within 0.2 seconds from button press, and utilises a precision Ohm resistance reading feature that accurately calibrates at an accuracy of 0.00000 ohms. 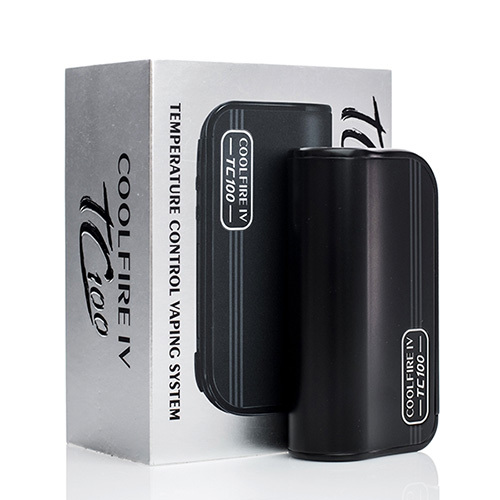 The Cool Fire 4 TC100 provides a variable temperature control system with an output of 100 Watts, reading and ensuring a fantastic vape experience for Titanium,Nickel 200 and Stainless Steel. The TC100 also provides a ramp-up pre-boost feature which caters for even further fine tuning of the initial power output before reaching the desired and set temperature by user. There is an integrated 3300 mAh battery which provides long vape availability between charges.Furthermore The Micro USB Charging Port also supports a charge of 2Amp and when used in conjunction with 2Amp charging blocks, can be charged extremely quickly and of course the technology provided by Innokin features Pass Through charging.